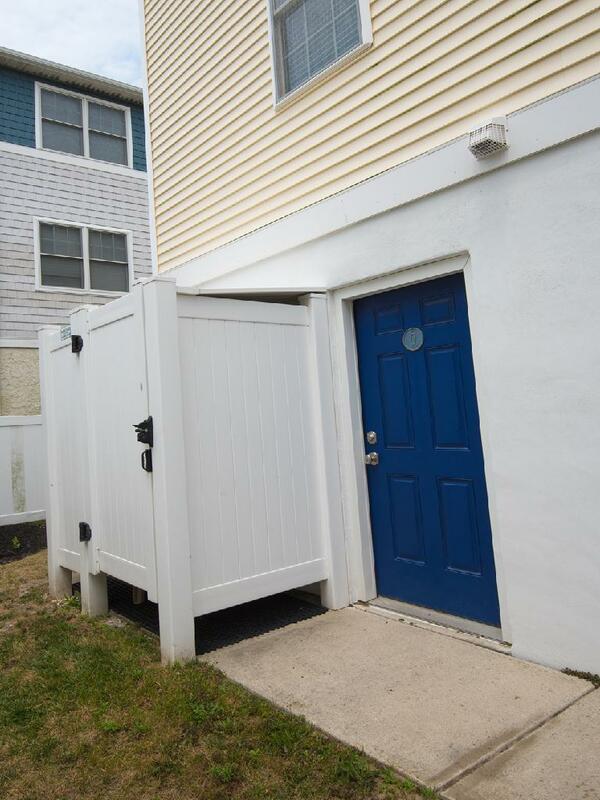 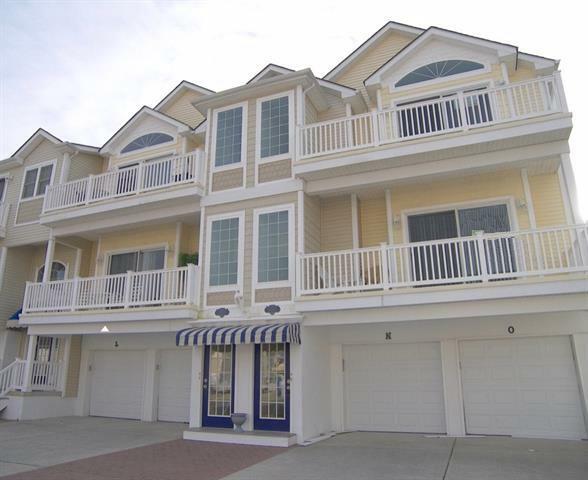 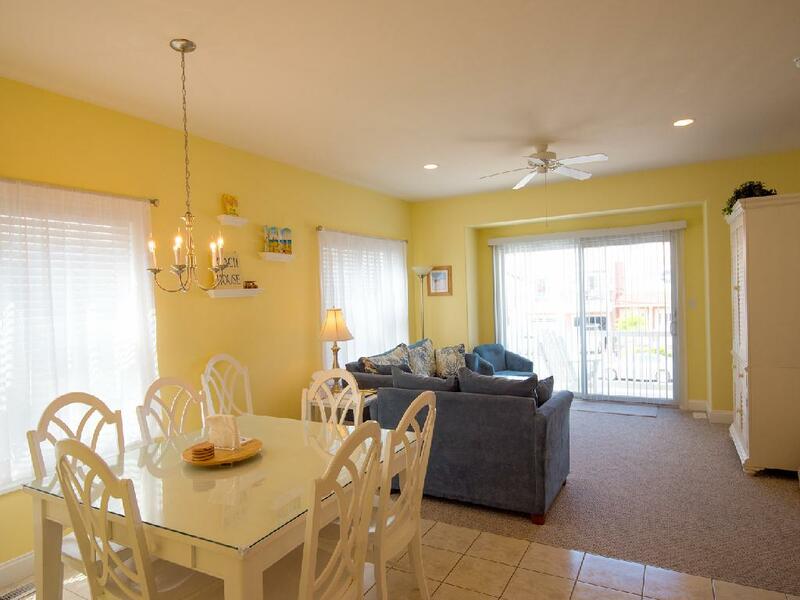 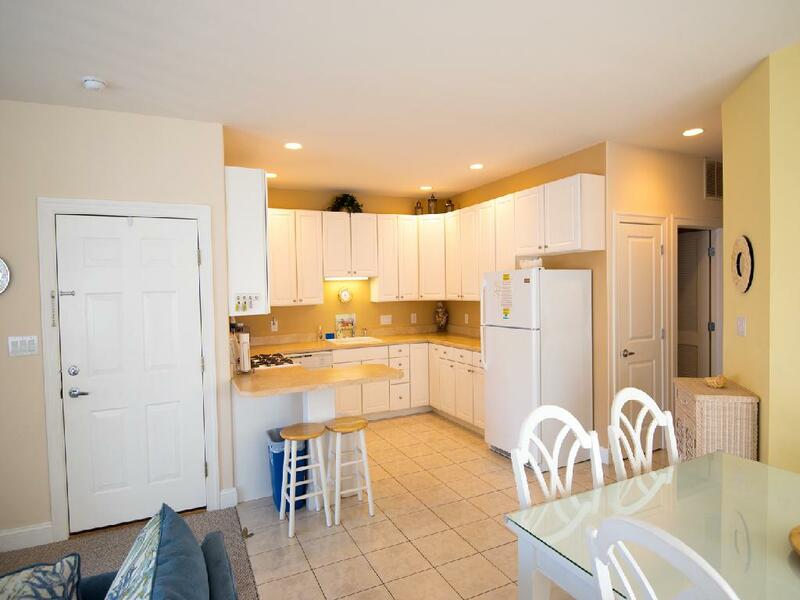 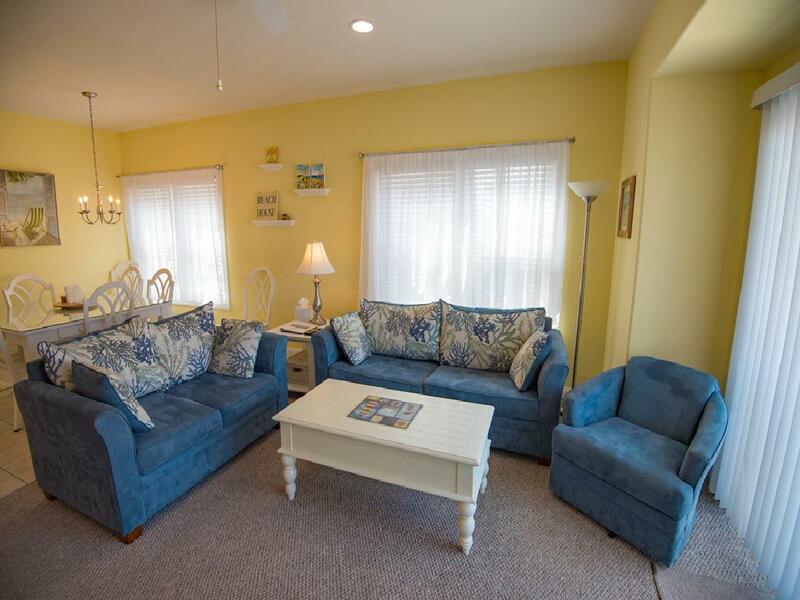 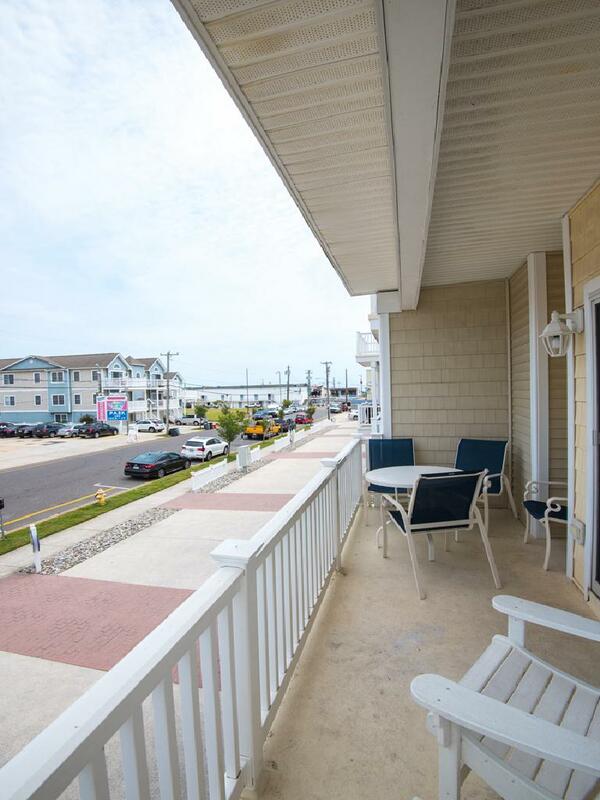 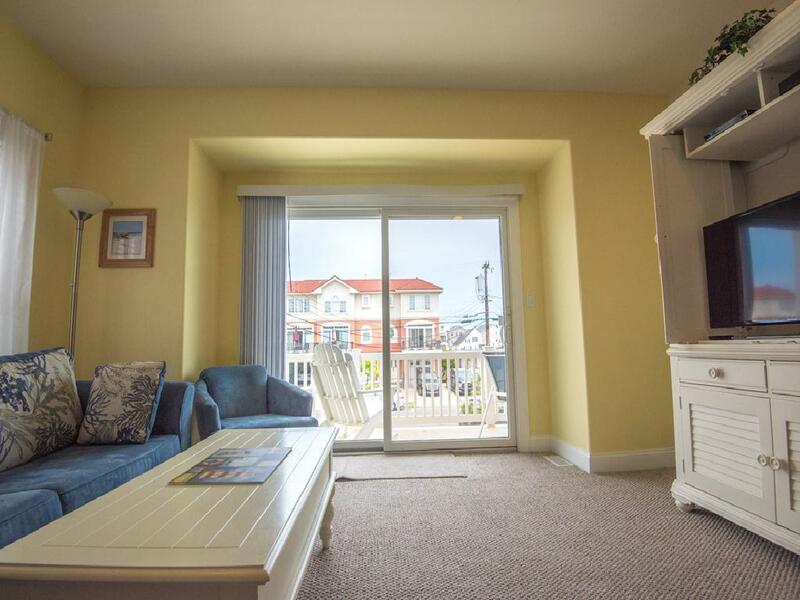 418 East 24th Avenue - Ocean Haven Condo "O" - Three bedroom, two bath vacation home located beach and boardwalk block in North Wildwood. 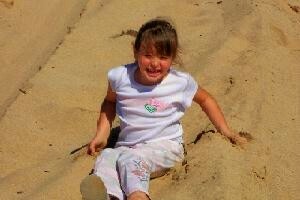 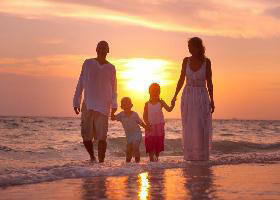 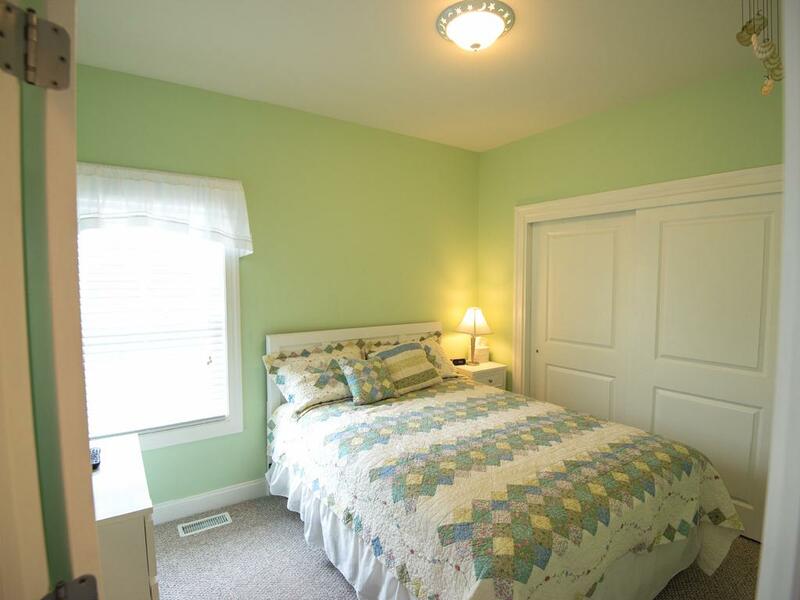 Located on the first floor property sleeps 9; 2 queen, twin/full bunk bed, and queen sleep sofa. 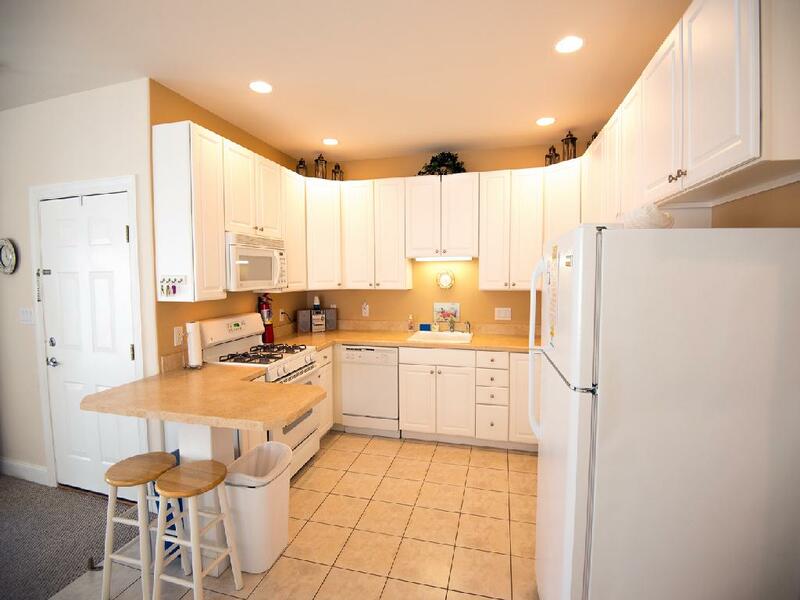 Kitchen offers fridge, range, dishwasher, disposal, coffee maker, toaster, blender. 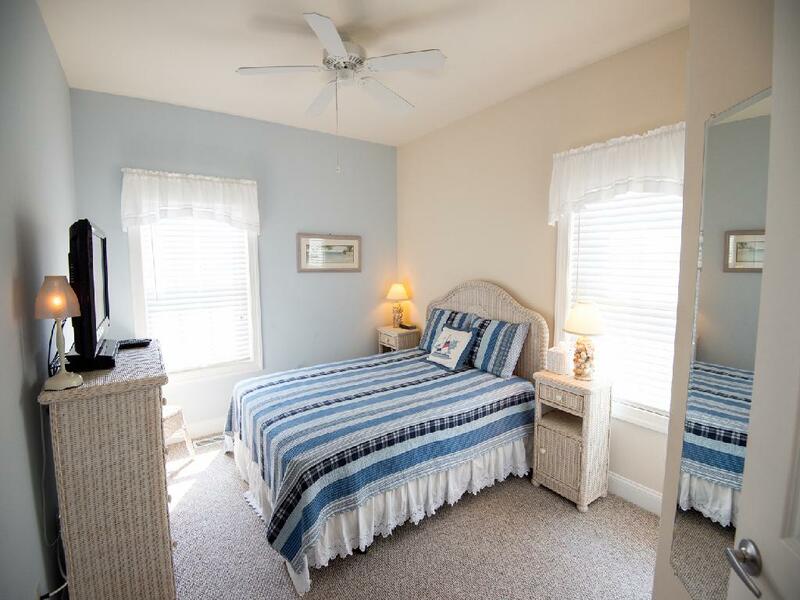 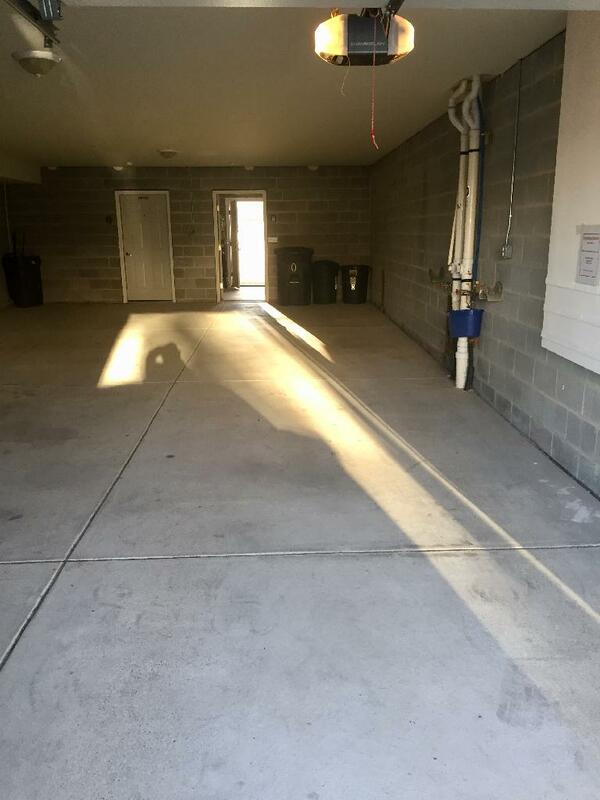 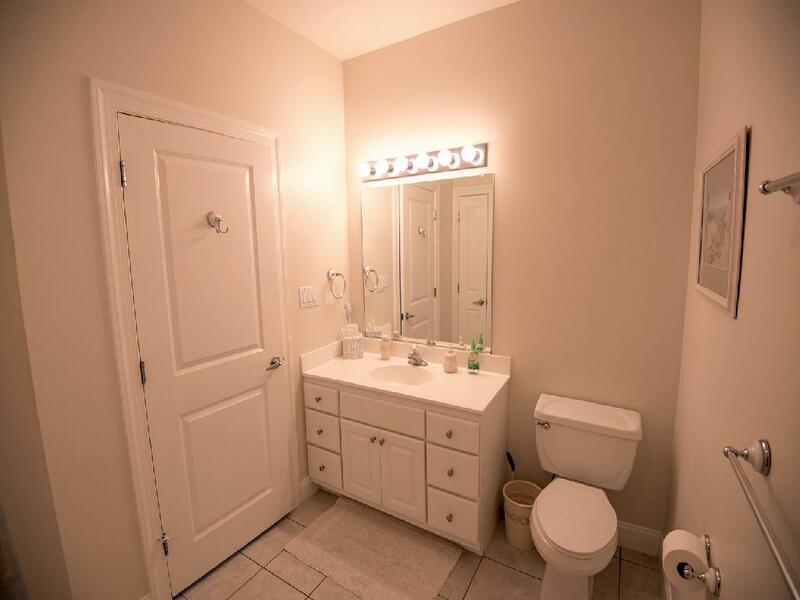 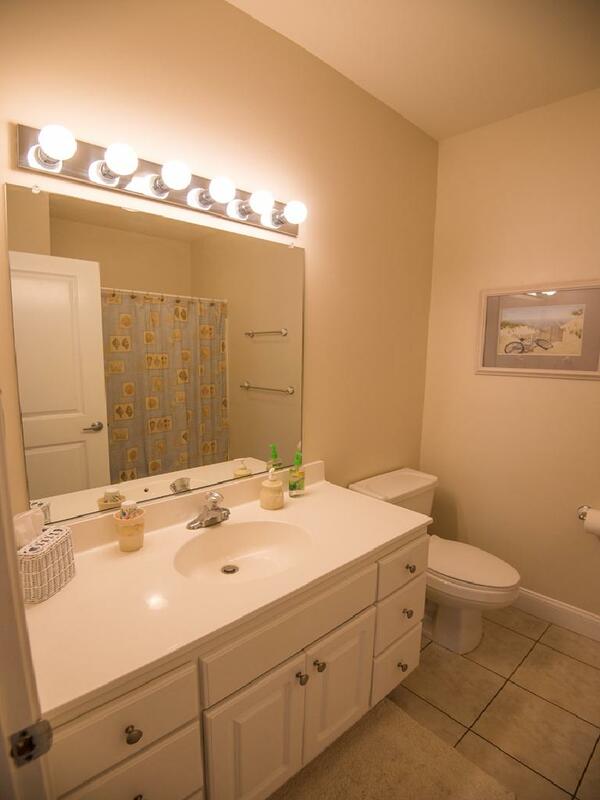 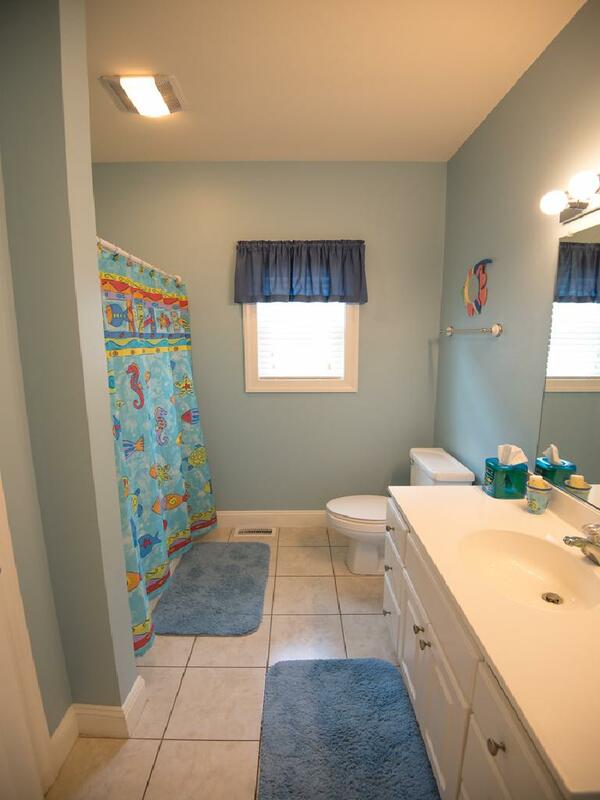 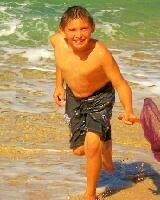 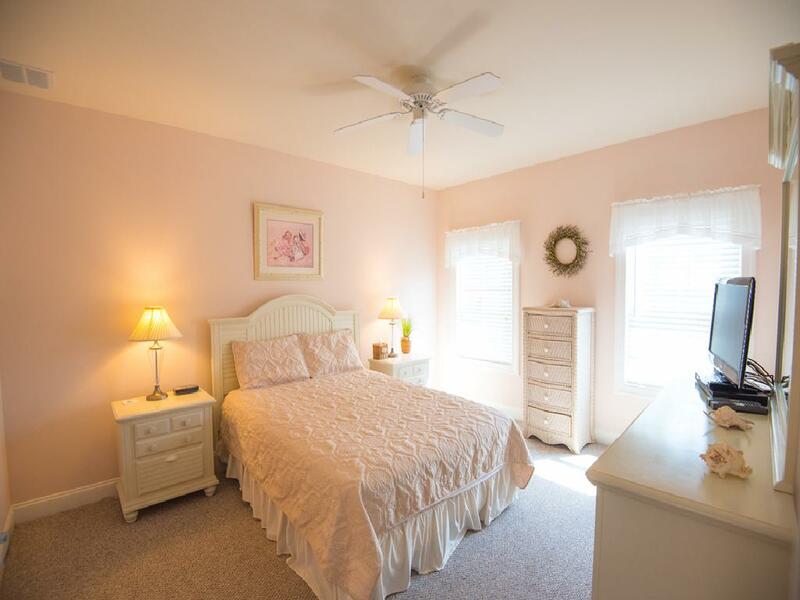 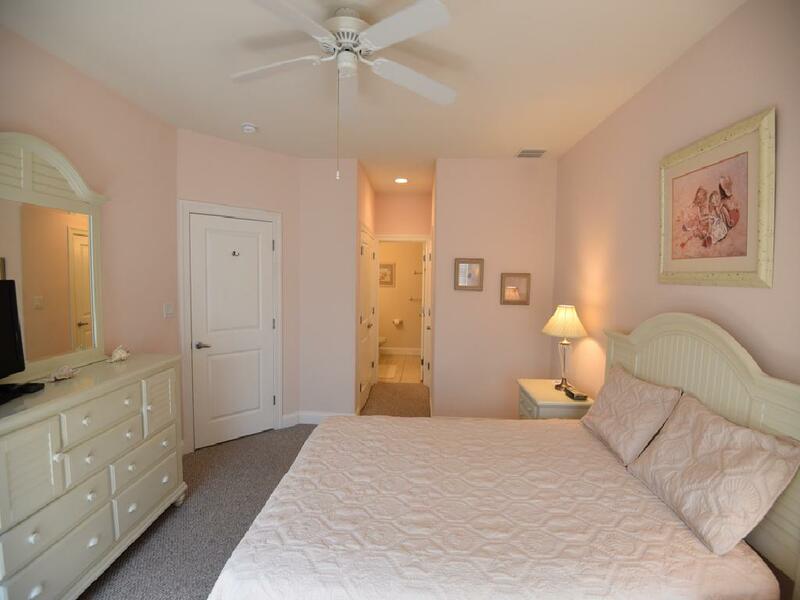 Amenities include central a/c, washer/dryer, outside shower, garage. 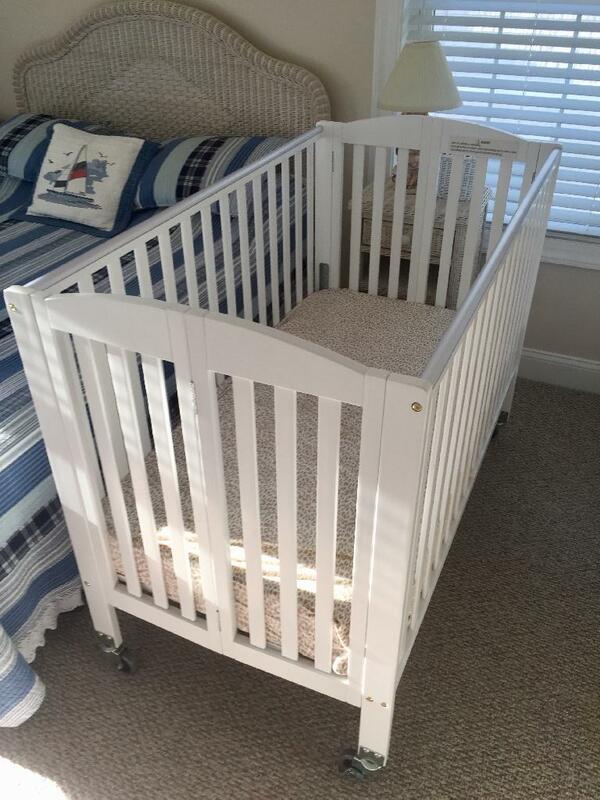 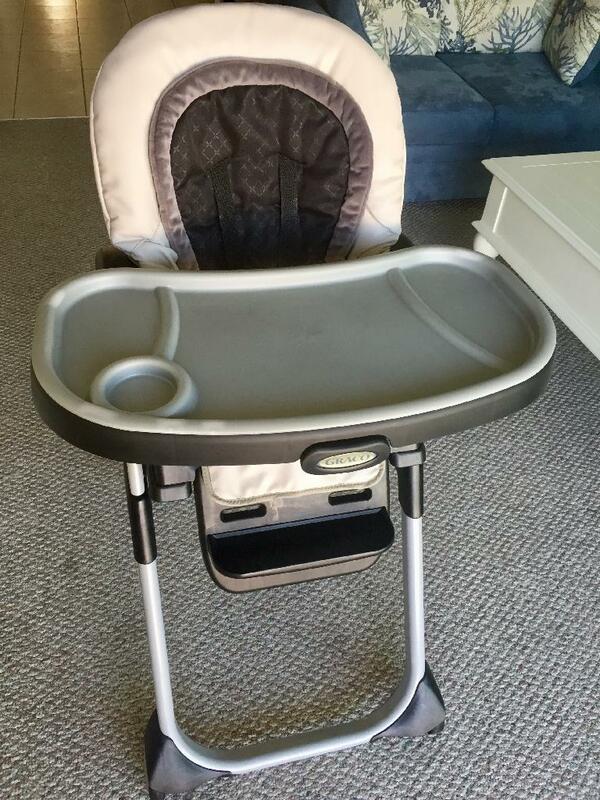 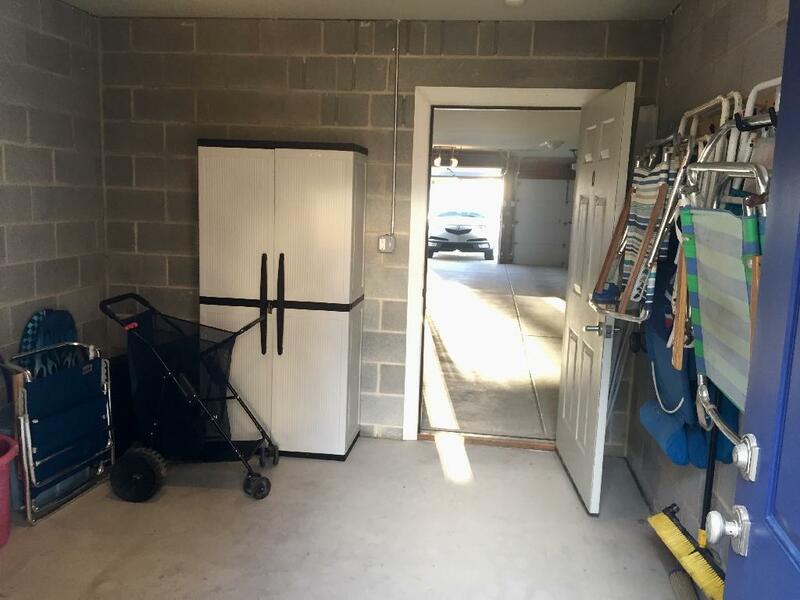 This is a family friendly condo that is smoke free and includes for free a full size crib, high chair, changing pad and diaper genie.